Here at Convivium we’re making the best of the rest available in PDF form (as long as the original publisher and Reiner is happy to have them still in circulation). A pack of three bonus cards were produced in 2002 to coincide with the Friends and Foes expansion. 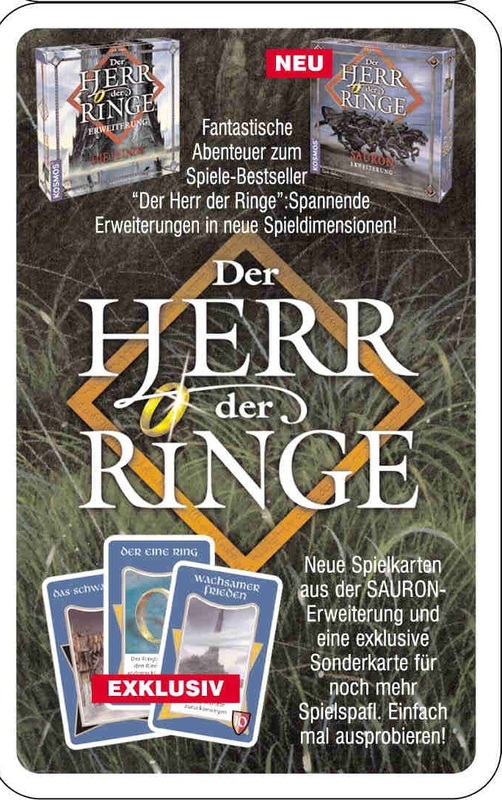 Two of these were subsequently included in the later Sauron expansion. The Black Gate card provides additional challenges for the players to succeed in a ‘military victory’ in Friends and Foes. Spielbox magazine included two separate two-tile expansions for Blue Moon City in 2006; all four together were made available in English by Fantasy Flight Games.